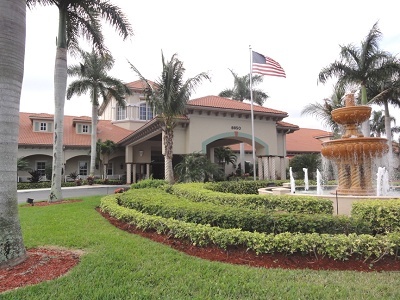 Venetian Isles is an age 55 + active adult, guard gated community located in West Boynton Beach, Fl. It is conveniently located to many shopping plazas in the Boynton Beach, Wellington and West Palm Beach areas. The Community is comprised of over 1,060 distinctive and beautiful homes and villas within 6 distinct neighborhoods. 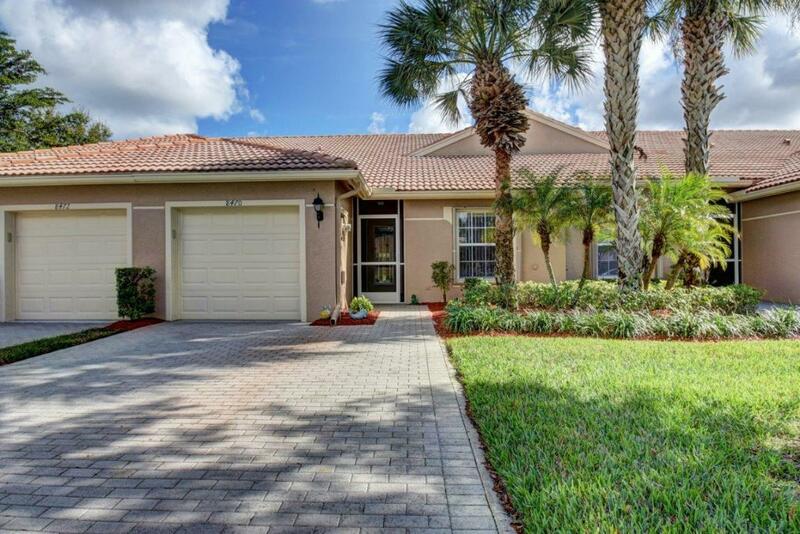 Nestled off of Lyons Rd in West Boynton Beach, FL, Venetian Isles provides something for everyone. Located on the property is a Wi-Fi enabled, beautiful clubhouse that offers a place for the residents to gather for special shows and events. Once inside you will see that this clubhouse is a friendly home away from home. 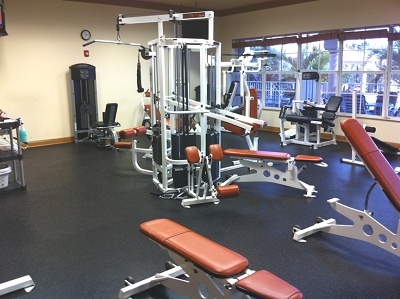 The clubhouse has a Fitness Center and an Aerobics Room for exercising along with a Sauna to sweat off pounds. You can also find a Billiards room and a Library within the clubhouse. Step outside and exercise in an Aqua Track Walking Pool, relax in our Olympic pool and Jacuzzi. There are also 8 Har-Tru tennis courts, as well as shuffleboard, bocce ball courts and a putting green for those who like sporting activities.